Huge Savings Item! 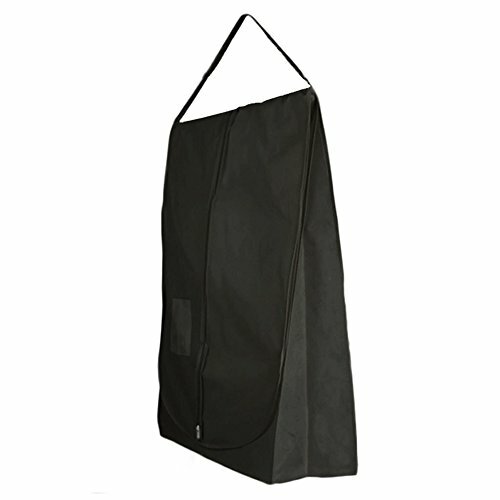 Save 19% on the HANGERWORLD Black Wedding Dress Bridal Gown Travel Carry Cover Bag - Showerproof & Breathable - 72 Inches by HANGERWORLD at SCRHI. MPN: Z-72-CARRY-BRSP. Hurry! Limited time offer. Offer valid only while supplies last.